3D Blue Cubes Wallpaper is created by alextc1. 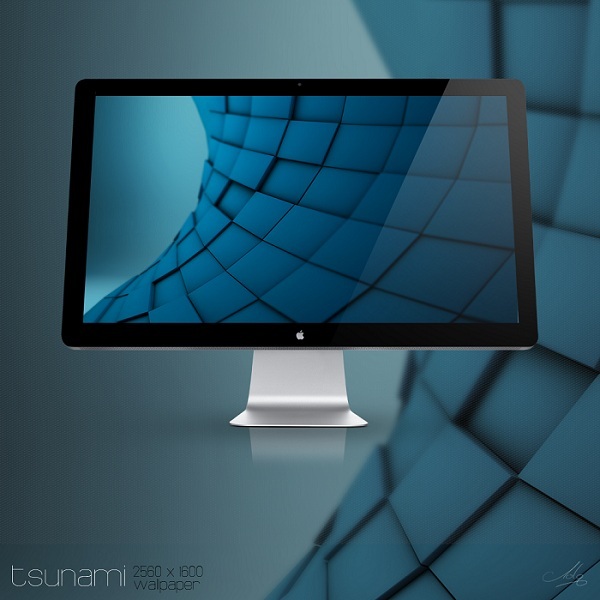 The original name is “Tsunami”. 2560×1600 pixels ; resize if needed. It is a ZIP download, the file is 4.4 MB in size. This Article Has Been Shared 5006 Times! Synthetic Life Wallpaper is an excellent quality digitally rendered 3D wallpaper of abstract balls with fantastic depth of field. Sphere Wallpaper is an excellent quality digitally rendered 3D wallpaper of ball on the Wooden Floor. Mosaic Blends Wallpaper is an excellent quality digitally rendered 3D wallpaper of colorful blends with Mosaic Texture. Music is Art Wallpaper is an excellent quality digitally rendered 3D wallpaper of a violin and notes with fantastic depth of field. Cite this article as: Abhishek Ghosh, "3D Blue Cubes Wallpaper," in The Customize Windows, May 8, 2012, April 21, 2019, https://thecustomizewindows.com/2012/05/3d-blue-cubes-wallpaper/.